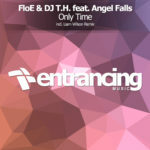 Originally found its way to the dance floors as a Bootleg, DJ T.H. 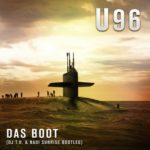 & Nadi Sunrise’s interpretation of “Das Boot” has been released now oficially as 2018 remake together with U96. 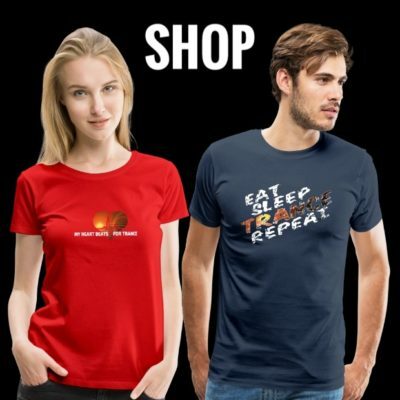 To be honest we do not understand, why a release needs 11 (!!!) 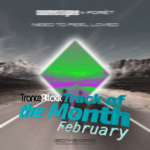 remixes next to the original, but we propose you to take a listen to the remixes from Ronski Speed, Anfre Visior and Beatsole. 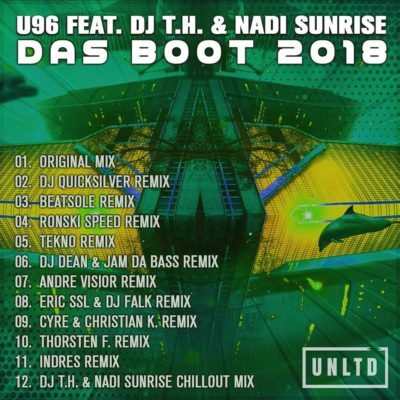 The Original was written by Klaus Doldinger back in 1981 as soundtrack for the movie “Das Boot” and became a famous classic with the remix from U96 released in 1992. While U96 in 1992 consisted of 4 members (Alex Christensen, Ingo Hauss, Hayo Lewerentz and Helmut Hoinkis), today only Hayo Lewerentz and Ingo Hauss are left and also responsible for the album “U96 Reboot”. 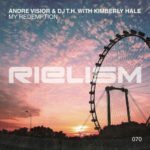 Tagged Andre Visior, Beatsole, DJ T.H., Nadi Sunrise, Ronski Speed, U96, UNLTD Recordings.